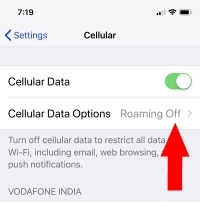 Are you getting issues with poor cellular data connection or suddenly you dropped or stop internet connectivity or Network Signal? I would like to update or reset your iPhone X’s APN settings using the guide below. Have you upgraded the Data plan and you are receiving cutoff speed, you can fix the issue with update carrier settings or Install New settings. Let’s get rid of this problem. Normally carrier will update the settings over the air automatically; unfortunately, this isn’t work in your case. 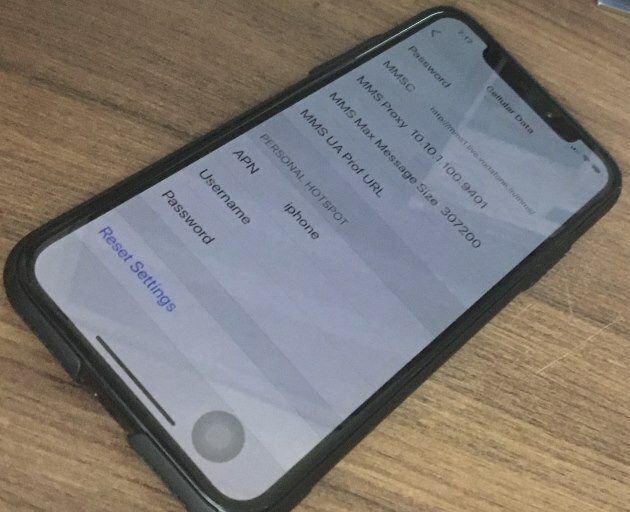 Force Update APN settings on iPhone X using the given below alternate ways. Next, Tap on Cellular > Cellular Data Option. Enter the APN setting detail in the field one by one carefully. It’s case sensitive. If you want to remove all the details and enter new one or auto update by reboot the iPhone X. Scroll down and Find the Reset Settings option. Go to the Settings > General > Reset > Reset Network Settings. Check your SIM on another mobile, Might be damage on a chip. Re-insert SIM card in SIM tray. 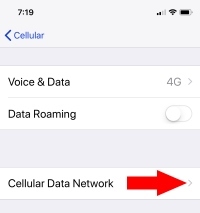 Contacts your Carrier (Verizon, AT&T, Sprint, and T-Mobile) and get confirmation about your Activated service auto route on other local mobile carriers while you outside the USA, UK or Canada. Press and quickly release Volume up and Press and quickly release Volume down button. 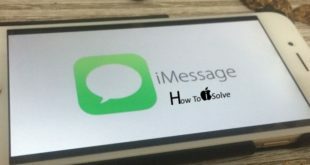 Then Press and Hold Side (sleep/Wake) button until you see a black screen on iPhone. Turn on again using the side button. Check and Test. Still, in a problem, contact your Carrier help desk and share your problem related to APN settings. And ask to send APN settings Message. Once you get, click on the link for download APN settings and configure after that automatically. If you like this and helping to reset APN settings on iPhone, Like us and Share on Facebook, Twitter, and Google+.